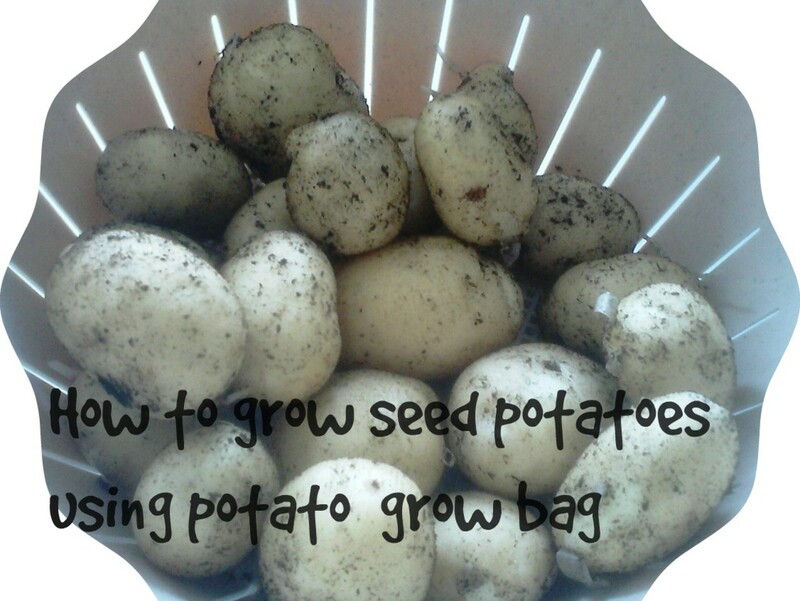 The joy of growing your own vegetables is so appealing that, even if you don’t have outside space for planting and gardening, with some dedication you can still enjoy homegrown food by gardening indoor. If I was a tomato plant, I’d rather grow outside, but if that is not an option indoor can work too. Gardening indoors can be a little challenging, because most fruits and veggies are supposed to grow under the warm light of the sun, with the sunlight ample spectrum of light. 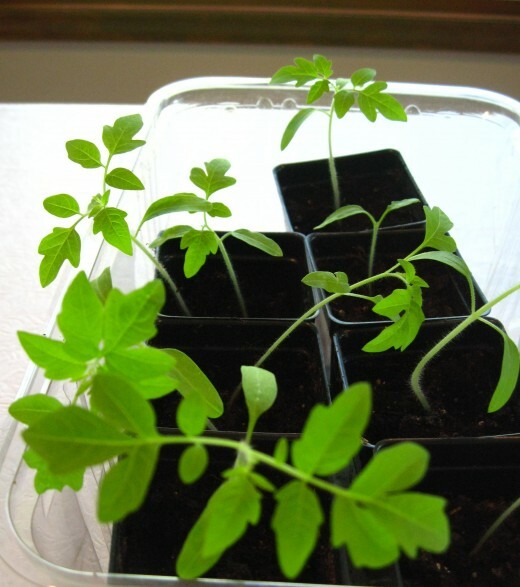 However, there are many ways you can approach indoor gardening and be successful. Gardening indoor is a wonderful option when you don’t have the option of a suitable outdoor space or when you want to grow your own veggies off-season. Many people living in the city, with no yard available, give up on the ides of gardening; others get very creative on the outdoor space they have available and take advantage of balconies, rooftops, fire escape railing, and more. Lack of outdoor space – the number one reason for doing indoor gardening is the fact that no adequate space is available outdoor to start a garden, even a container garden. 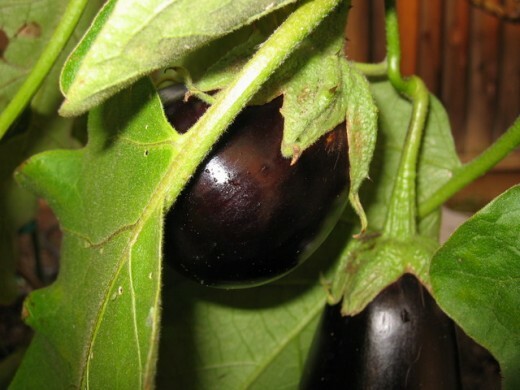 Cost – How convenient is it to snip your salad leaves from a readily available pot and pick your eggplants fresh, at no cost? Prices at the markets can be crazy high, especially when offseason, or after bad storms that ruined crops. 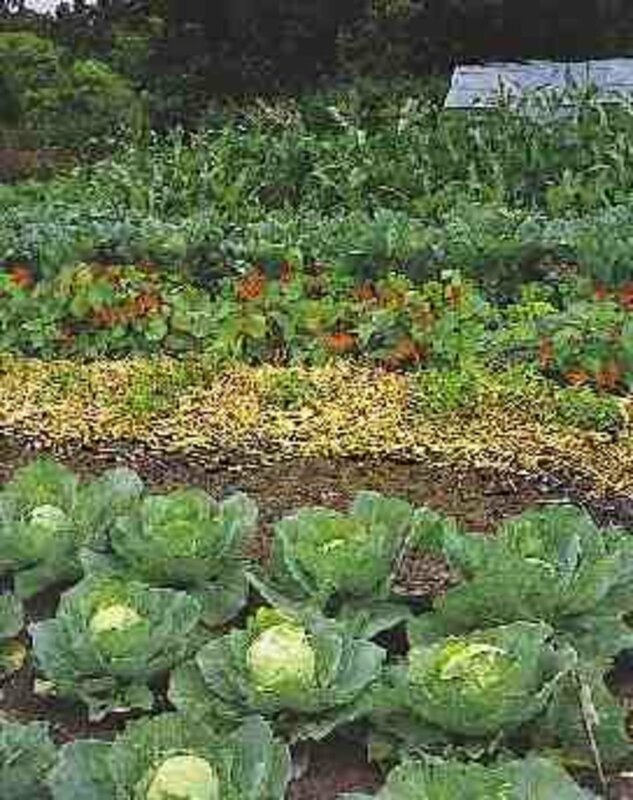 If you compare growing your own with organic produce, which is probably what you are growing anyway, you’ll see the monetary convenience of having your own garden. Quality and taste – The taste of a tomato just picked from the vine is amazing compared to the odorless and almost tasteless ones you find in the supermarkets. Usually, produce is picked before ripening and gets stored and refrigerated for a long time, and shipped all around the globe to reach the selling market. This process not only affects the taste of food but also diminishes the nutritional factors in veggies and fruits, especially vitamins. Health and safety - when you grow your own food, you know exactly what went into it as far as pesticides, fertilizer, etc. You eat healthier veggies, because you are in control of the chemicals applied, and they ripe on the plant and have higher nutritional value. 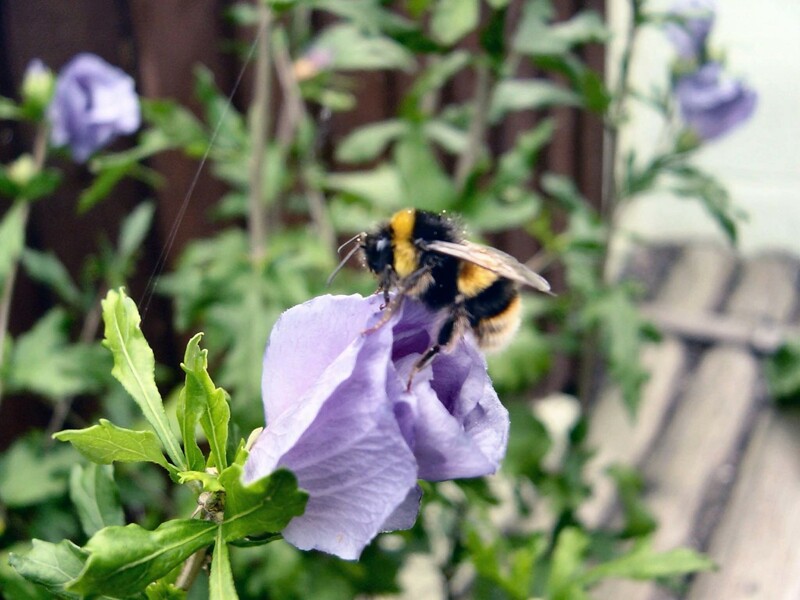 Satisfaction and relaxation – Growing something yourself can be very rewarding. The daily care you put into your plants pays back in so many ways. Gardening can be very relaxing and gratifying and can serve as stress reduction therapy. 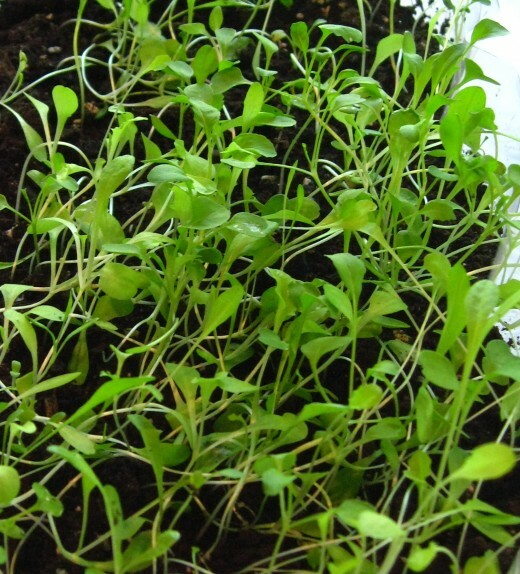 Bringing the outside in – Vegetable plants kept indoor, with the correct amount of light and nutrients are a healthy and colorful addition to any living space. If you use colorful or decorative containers they can serve as home décor. Like all plants, they also clean your air from Co2 releasing oxygen. Conversation starters – if you like to entertain, you’d see how many people are interested and curious about your green thumb and your beautiful crop, making them wonderful conversation starters. Getting started, you need to evaluate your space and set realistic expectations. How big is your home? Do you have good sunlight that you can use? Would you have to use grow lights? How much of your living space are you comfortable giving up to containers and tools? All these aspects should be taken into consideration and carefully evaluated before you step into indoor gardening. You don’t want to risk getting overwhelmed with a sense of invasion from your green friends, or clutter. Plan the quantity and quality of your plants carefully, and you’ll be a happier gardener. Windowsill. This is the most classic and straight-forward way to grow veggies indoors. Placing the pots next to a sunny window and providing enough water is the simplest way to grow a garden inside your home. Greenhouse. 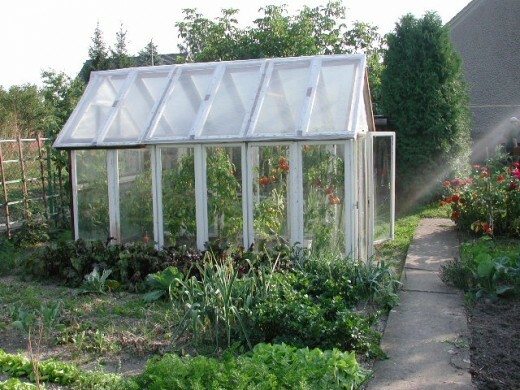 Greenhouses are enclosed spaces usually made of glass or other transparent material. The light comes through in abundance, and the plants are protected from most elements. The temperature may need to be controlled, depending on the season. If you have a greenhouse you are a step ahead in starting your veggie garden. Indoor greenhouse tent. If you have enough space, you can grow plants in an indoor greenhouse tent with reflective inside. The tent zips up and keeps the light directed on the plants, prevents light leakage and help maintain humidity and temperature levels. Vertical Planter. A vertical garden beside providing readily available supplies of vegetables, it can sure be a conversation piece in any home, with the added health factor that it adds oxygen to the air of your living space. You can grow vertically on the wall or in tower planters, both kinds of planters are available on the market, or you can build your own. For wall planters, make sure the wall is strong enough to support the weight. Grow lights. If your source of natural light is not adequate, you can use grow lights to provide the energy the plant needs to grow. There are different kinds of lights, but the most energy efficient are the modern LED lights. They are quite expensive if compared to fluorescent lighting, but they last longer and pay off in terms of energy consumption. Soil vs. Hydroponic. 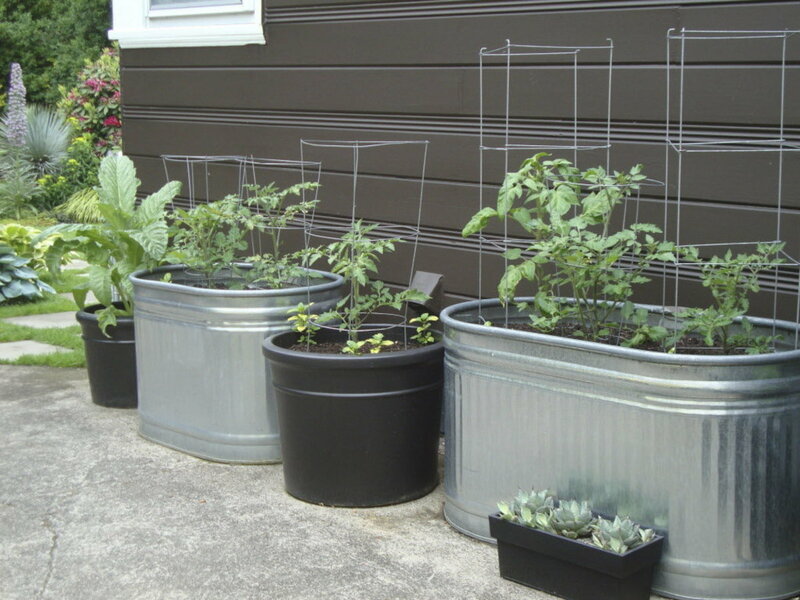 Crops can be grown planted in soil, or with a hydroponic system. 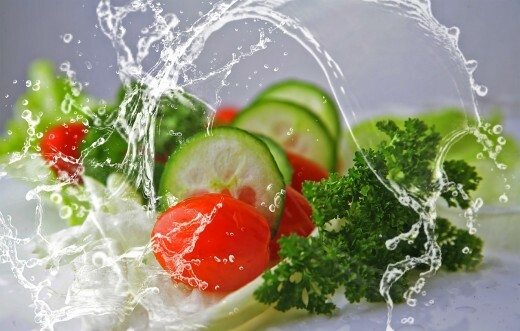 In the Hydroponic method the roots are immersed in a growing medium that provides some support for the roots, and the plant food instead of coming from chemicals in the soil, are provided by liquid fertilizer. Basil – This wonderful herb smells good and tastes better. Basil comes in green varieties, with different size leaves, and some purple varieties. It makes a great addition in tomato salads, sauces, and many Mediterranean dishes. Chives – These thin and hollow blades of grass are a tiny relative of onions. They are good snipped and sprinkled on food. Coriander (cilantro) – fresh coriander leaves are better known as cilantro, a base ingredient for salsa, guacamole, and other tasteful recipes. Marjoram – a perennial herb of the mint family, marjoram grows wild in the Mediterranean region. 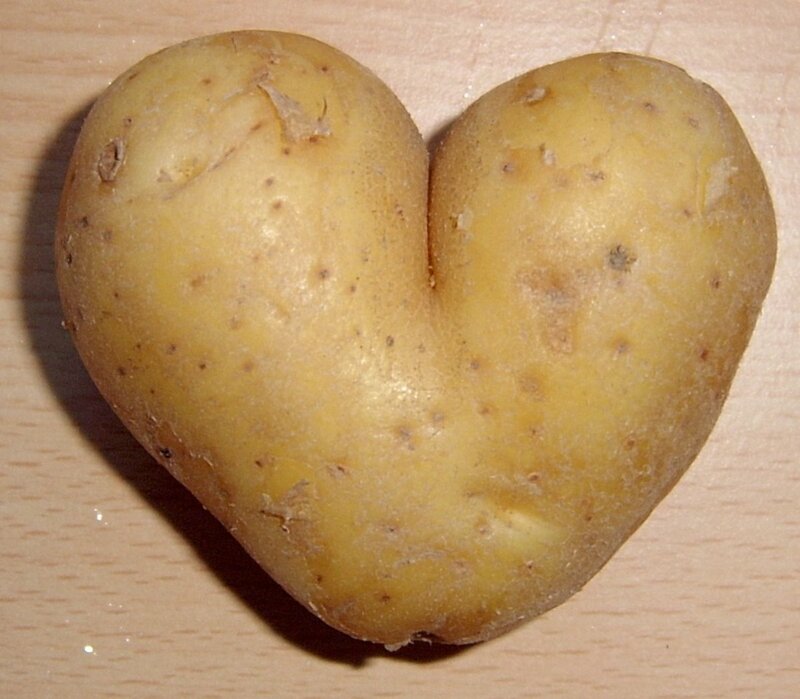 It’s used in different kinds of foods, especially in roasts and meat dishes. Mint – Mint likes full sun and lots of water. The leaves can be used in the kitchen in many recipes, from meat to salads, from sherbets to hot teas. Oregano – Oregano is a signature flavor in many Italian, Spanish, and Mexican dishes. Like many herbs, it tastes better if picked before it flowers, and added to the hot dishes toward the end of the cooking time. Parsley – available in two varieties, the curly leaf and the more flavorful Italian flat leaf, parsley can be added as a garnish or as an ingredient to all kinds of dishes. Rosemary – In the kitchen rosemary gives a nice hearty flavor to many dishes, meat, fish, potatoes, etc. The leaves smell great and just brushing the plant can perfume the whole room. Rhubarb Chard (beta vulgaris) – with the striking red stem against the green leaves, the rhubarb chard is a delight to look at and a tasty and colorful addition to salads. Many Herbs have great medicinal properties and can be very useful both in the kitchen and to cure some health problems. Be very careful before you use herbs as medicines. Always ask your doctor before about any contraindications or side effects specific to your conditions. Technically fruits, tomatoes, eggplants, and sweet peppers need lots of light, to be watered often, and a warm temperature. Some staking is necessary when the plants grow and start bearing fruits. Hot chili peppers are highly decorative and can be kept inside with warm temperature and bright light. Water is quite important, water little and often. The dryer you keep your hot pepper plant, the spicier the taste of peppers. Strawberries need plenty of bright light. The flowers are pretty and the red fruits are succulent and delicious. Edible borage has a pretty blue flower and a cucumber flavor. Add flowers to salads and dishes. You can also freeze the flowers in ice cubes to add some flavor and decorate drinks. A very ornamental plant, with a distict lemon flavor. It does well in containers with light damp soil. Lemon verbena can be cooked like spinach, added to veggie or fruit salad, or rubbed on meat. The petals of all marigolds are eatable. They have a citrusy flavor, so they provide a colorful and fun addition to all dishes that would do good adding lemon. 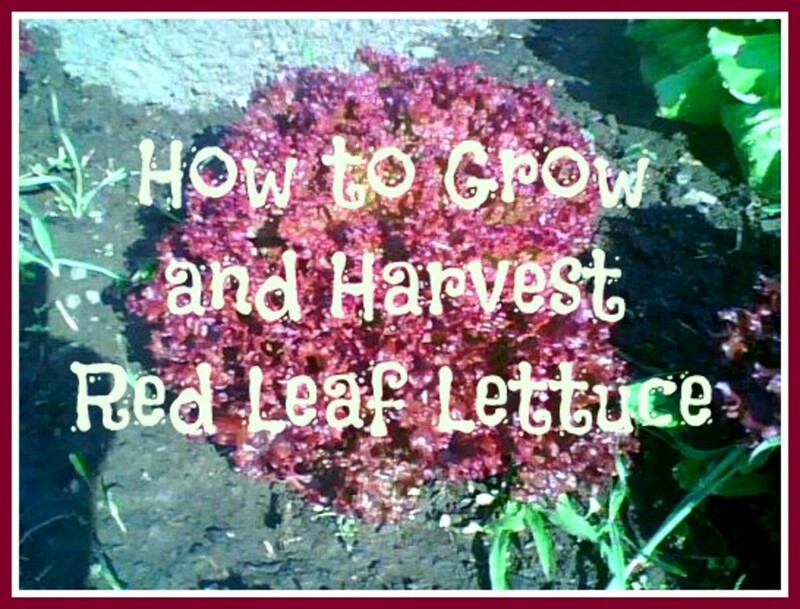 Add flowers and leaves to salads or other dishes. They do better when paired with sweeter veggies. A plant from the mint family, wild bergamot is an edible and medicinal plant. Bergamot can be eaten bot raw or cooked; from its leaves you can get a tasty and healthy hot tea, and you can use both leaves or flowers to garnish a salad. Growing edible fruits indoor provides the multiple benefits of adding color and beauty to your home, and keeping a handy source of naturally fun additions to salads, meals, and drinks. Thank you Maralexa, I'm really flattered by your compliments. :) Good luck with your window garden, it can surely be a source of pleasure and joy. Beautiful Hub Robie. Thank You! I am just starting a window garden and love it. I appreciate your valuable information and tips. Your images are excellent. You have a new fan! @ HarperDavis, I love windowsill gardens. They are so convenient and cheer up any room. And the food tastes so much better when it is home-grown! :) Thanks for your comment. Mmargie, I can't cope with buying fresh herbs, they are too expensive, and an herb garden is a joy to have. Enjoy! Great hub! I'm preparing a window sill garden and am planning to write on it soon. I love personal gardens, who says food always has to come from a store?! Robie, this is a great hub! I've always wanted an herb garden so I think I will start with that. The fruits and veggies will have to come later. Thanks for the know how, and especially the encouragement. @ Nomascus concolor, I love having I have the herbs that I use the most in my kitchen, it's so convenient, and you are right, it smells great. Hi Marcy, your black thumb might get a little greener indoor when you have the plants in direct sight, it's worth a try! Good luck! :) Thanks for stopping by and the nice comment. Good information, Robie! You have provided many options for those that lack outdoor space or uncooperative weather. In my area, we would need good grow lights to keep seedlings from getting too leggy. Voted up! Thanks so much! Very well done! I'm thinking about trying to grow lettuce on one of my window ledges. Voted up and useful! Nicely done, Robie! I especially appreciate the chart of edible flowers. I haven't done much indoor gardening, but it would be so nice to have fresh herbs available year round for cooking. Thanks for the tips, voted up & useful. Oh, this might be the solution for me! I confess I have a black thumb outdoors - or else I'm not quick enough to catch whatever in the heck chomps big chunks out of my veggies when I try to grow things! I didn't realize you could actually grow some of these things indoors. Great information, and very well presented!